In the opening half at Tempe, Cal was fueled by what proved to be a monstrous combination of revenge and frustration. 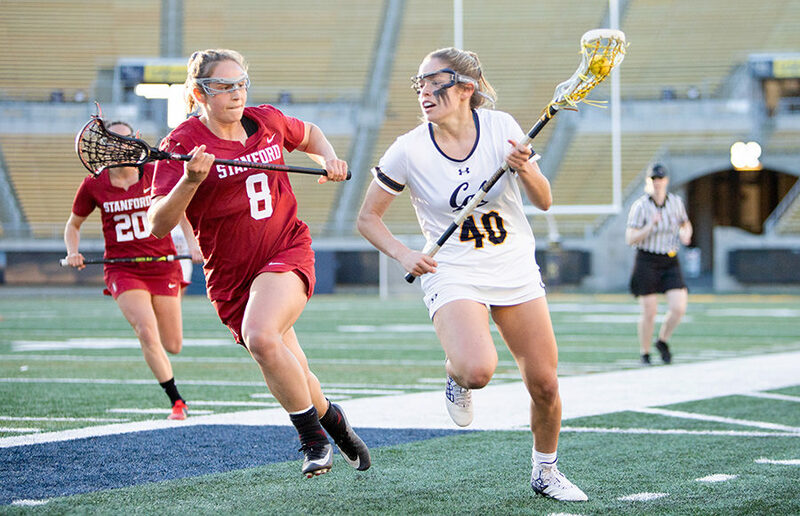 After only scoring three goals against USC, the Bears notched a spectacular 10 goals against the Sun Devils in the first half alone. The Bears began the season 4-2 — their best start in 11 years — but Saturday’s loss at No. 18 Stanford marks their third straight loss since then.